Home › Uncategorized › of Skootrs, Tryks & Harley Jos…. of Skootrs, Tryks & Harley Jos…. Radiating magic from the Fae Wood not so far below…. I declare to be Our 1st day Spring! 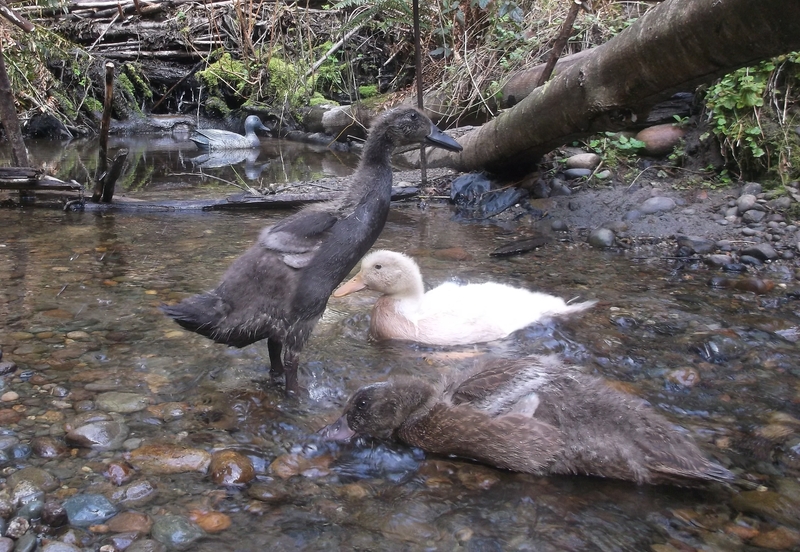 My 3 little geeks, christened ‘Fae’ by Artesian Spring at ‘Audri’s Creek’ on ‘Abbi’s Pond’! Lovely new feathered ones! I have Gray Saddleback geese on my radar…..;) Honk!